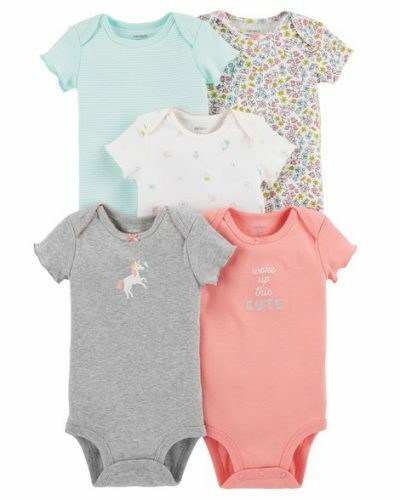 The 5-piece Bodysuits is discounted to only US$9.75 (approx. S$13.30). 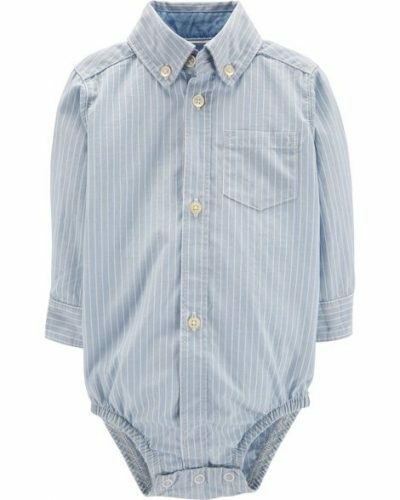 You can shop a classic bodysuit for only S$2.70! 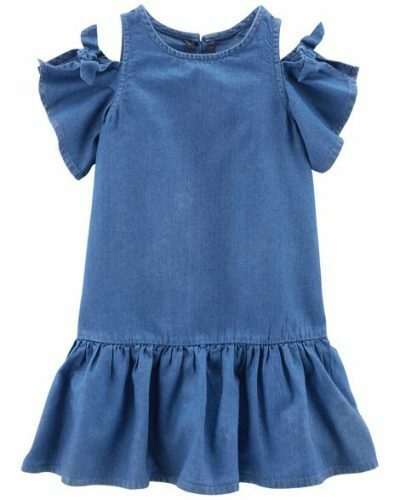 The dress below is only US$12 (about S$16.40),so parents, what are you waiting for?